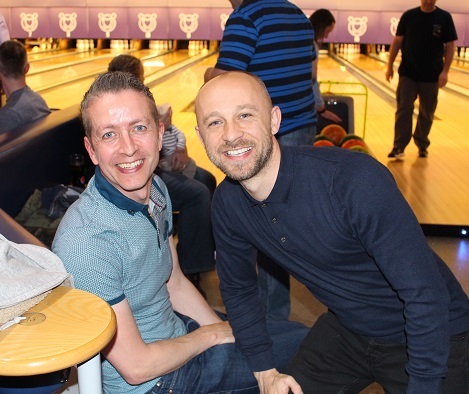 Our charity bowling event this month saw record numbers attend to raise money for our Charity of the Year, Danielle’s Flutterbyes. 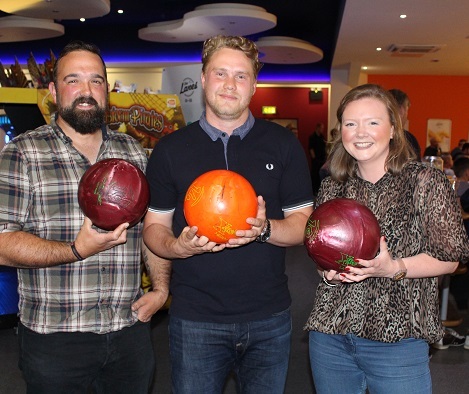 Our staff, friends, family and suppliers all joined us at Tenpin Doncaster for a night of bowling fun organised by our team members Steve Parker, buyer, and Richard Clark, group financial controller. We can reveal that a staggering £3,200 was raised for Danielle’s Flutterbyes; thank you to everyone who contributed! The money raised will help kidney disease sufferers aged 18-30 to enjoy a better quality of life by funding recreational activities, holidays, and the purchase of vital equipment to make them more comfortable during treatment. Top Scoring Woman: Stef Gladders, of the Creative Farm team, with a whopping score of 128. Top Scoring Man: Richard Sykes, of the Parker’s Pride team, with an impressive score of 154. 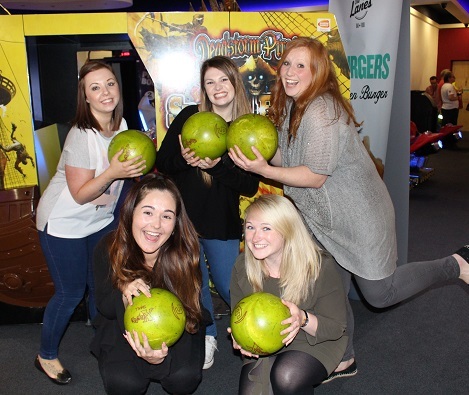 Top Scoring Team: Weaver’s Divas with a brilliant score of 791. We’ve got plenty more charity events coming up this year, including our stunning Charity Ball on 1st July. Take a look at our Charity Events Calendar to find out more.